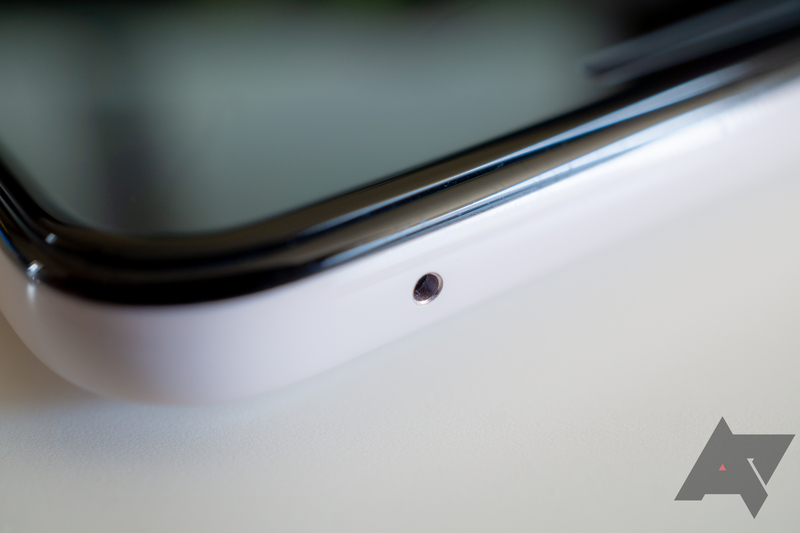 Usually, it's big new marketable features that can be shown off with screenshots or GIFs that get people excited, but Android Q Beta 2 also includes some less visually interesting developer-facing changes that are no less exciting — at least, in my opinion. Chief among them is a new API for microphone directionality, allowing applications to pull audio from different directions. IFTTT is an extremely powerful automation tool that combines hundreds of different online services. You can make your Hue lights flash when your phone gets a notification, save your liked YouTube videos to a Google Sheets document, and much more. 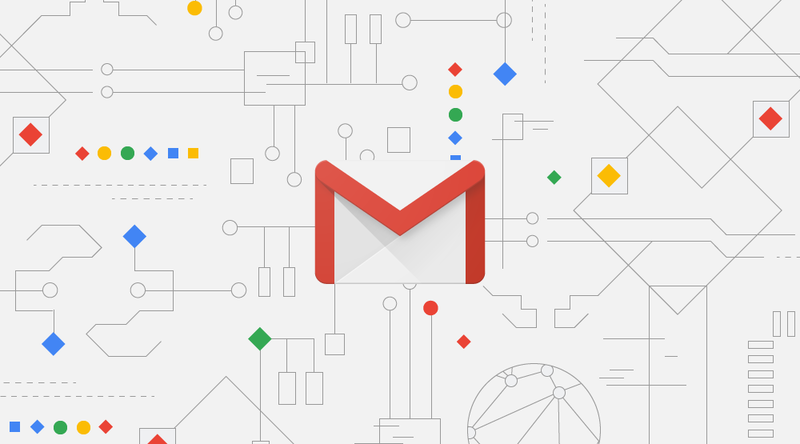 However, if you make heavy use of the Gmail service in IFTTT, you might have some adjusting to do. 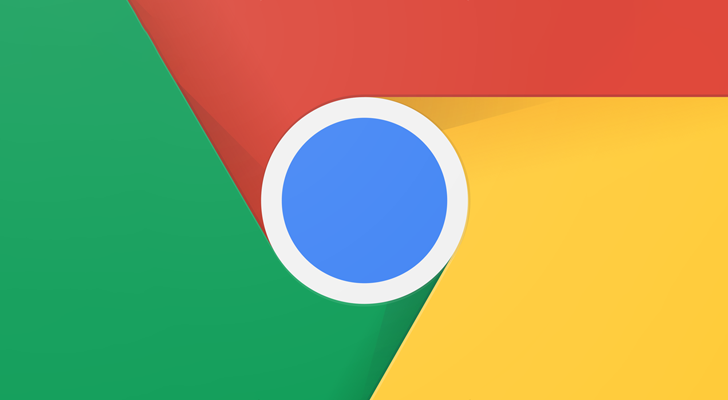 Horror stories about Chrome extensions secretly copying user data, injecting ads into pages, or mining cryptocurrency in the background have become all too common. In October of last year, Google laid out its plans to make extensions safer, which included future changes to APIs. As it turns out, those changes may prevent most content blockers from working. 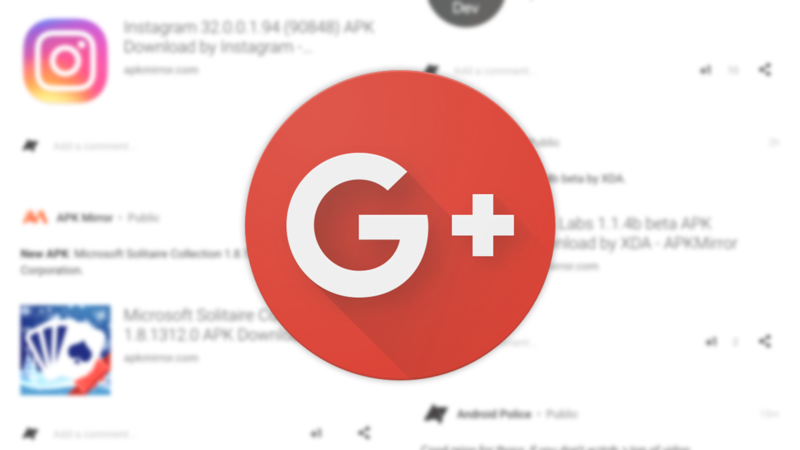 Back in October, Google announced that it would shut down its Google+ social network, following the discovery of an API bug that could have led to user data being stolen. 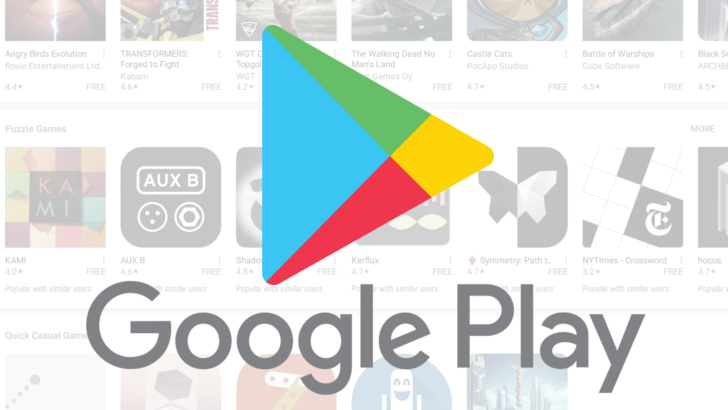 Even though there was no evidence that anyone took advantage of the API bug, Google decided it would be as good a time as ever to shut down the mostly-dead social network. Google+ was originally scheduled to shut down completely in August 2019, but now the timetable has moved up. Passwords are kind of a pain. You probably have sign-in credentials for about a million services, and ideally, they're all different. Password managers can help, but they're often finicky. A new standard by the FIDO Alliance and the World Wide Web Consortium (W3C) called Web Authentication API could simplify your digital life by allowing for password-free sign-ins across a wide variety of websites. 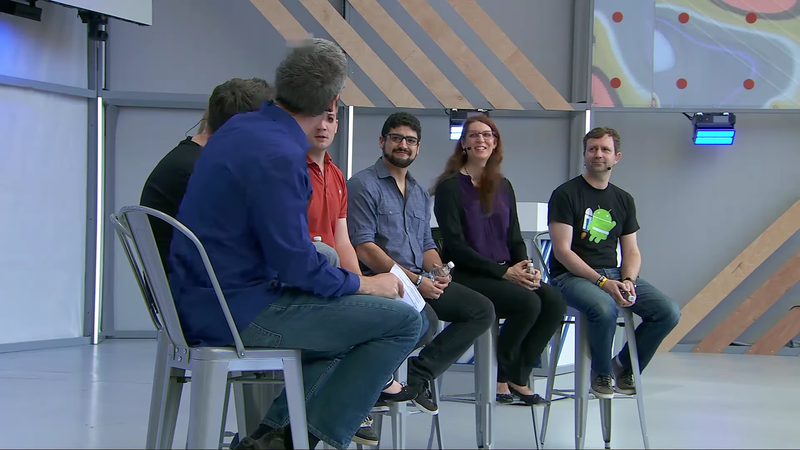 Machine learning has been one of Google's main focuses for years now. 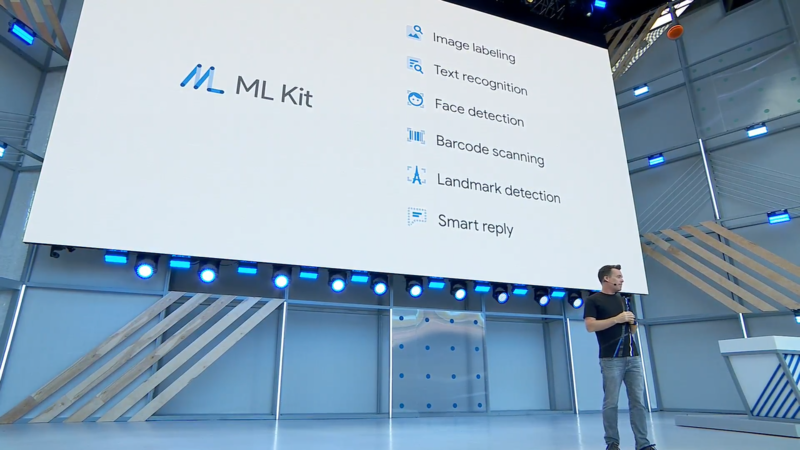 To help other companies and app developers take advantage of the technology, Google today announced an API called 'ML Kit.' 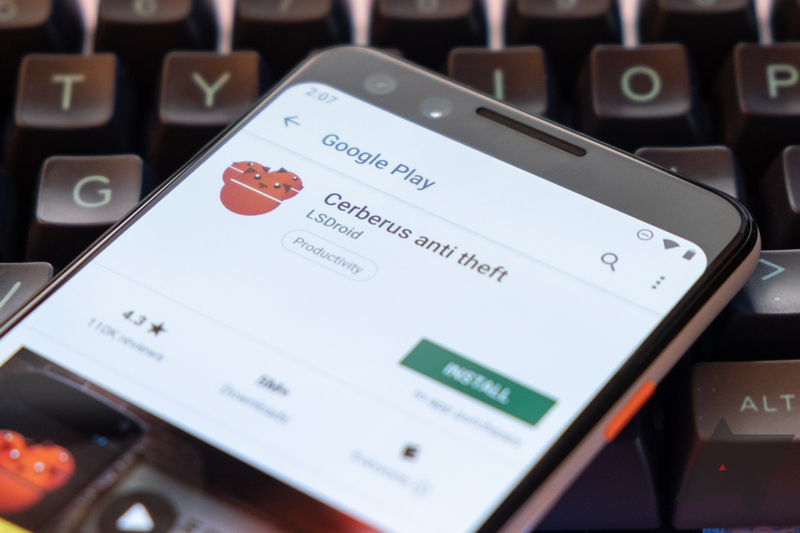 It allows apps to use machine learning for text recognition, face detection, scanning barcodes, and even detecting landmarks (similar to Google Lens). Twitter has become openly hostile to third-party apps over the past few years, to push users to its own applications. Many features have never been available to third-party apps, like group DMs, polls, and Moments. The company also introduced a token limit a few years ago, causing popular clients to suddenly stop working (like Flamingo).